Lollipop Posse Lacquer - Kiki Vol. II Collection - Polish Etc. I hope you all are having a lovely week so far. 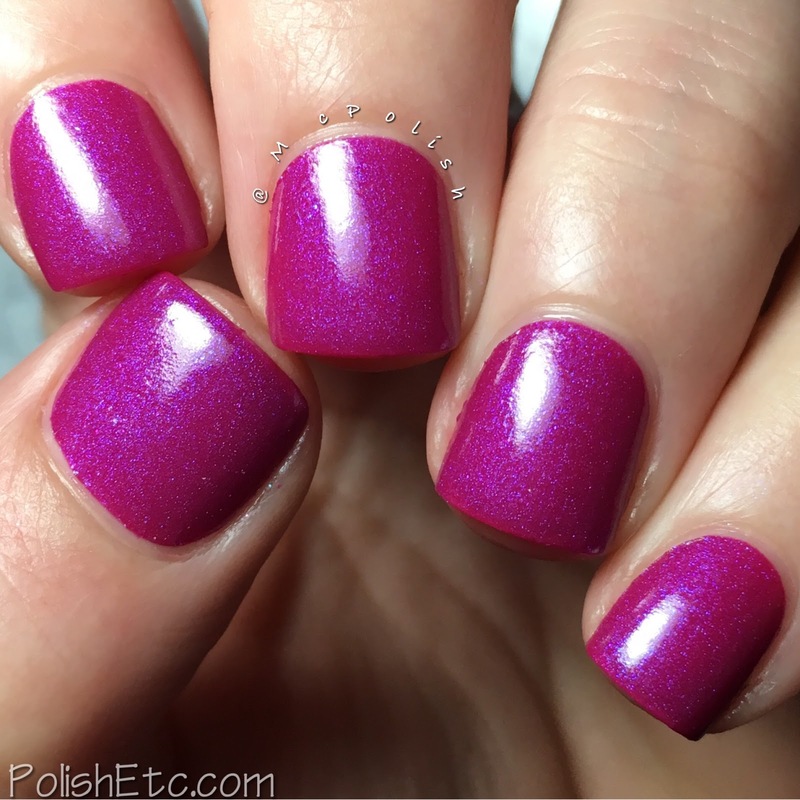 Today, I am sharing with you a cool little quad of matte shades from Lollipop Posse Lacquer. These four colors are so bright and vibrant that they are sure to be a hit. As with most shimmery matte shades, they look great with and without a top coat. Let's take a look! 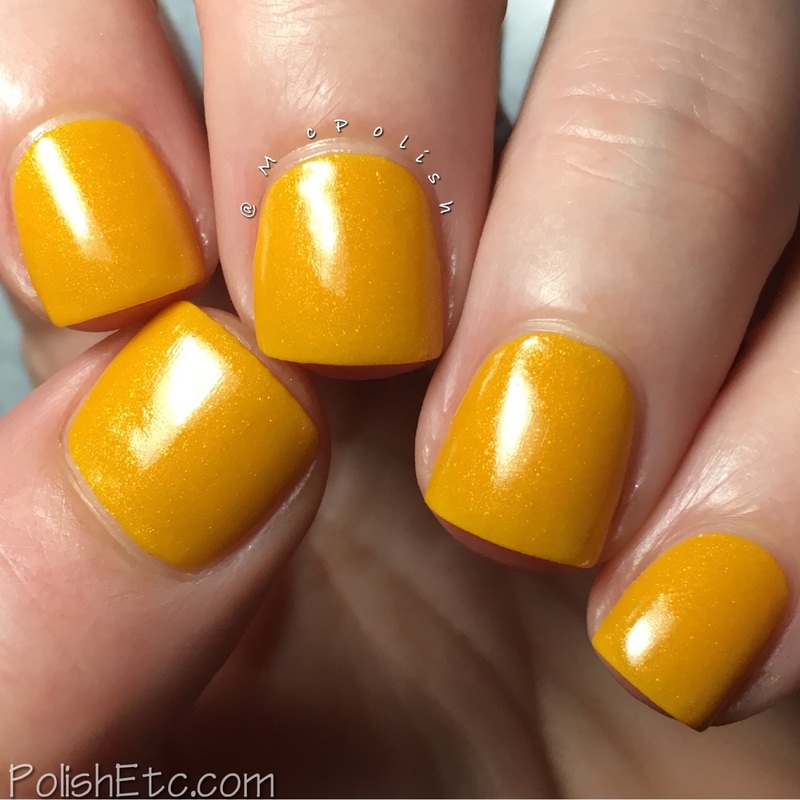 Spilling Tea - A bright mustardy yellow with golden/copper microshimmer. Oh yes! This polish is am jam. The yellow is bold but also a little dirty with a slight orange tone to it. I really like it in it's natural matte state but it does look great with a top coat as well. I did two coats with and without top coat here. So cool. I Hope You're Up, Girl - A deep pink toned berry matte with bright blue microshimmer. I also love this shade! It goes so well with Spilling Tea. Together, they have a nice retro vibe. It looks amazing in matte but that shimmer really pops with a top coat. Here is two coats with and without a top coat. Lock the Doors Tight - A bright blue toned medium green matte with gold and green microshimmer. I had a hard time capturing the true color of this shade. In real like, this leaned much more blue and was much more vibrant. Very pretty. Again, I am showing you two coats with and with a top coat. We're Gonna Serve - A saturated teal blue matte with teal microshimmer. Another hard shade for me to photograph accurately. This blue leans much more teal/green in real life and is so vibrant. My photos stink. Also, I did not have any staining with this color. 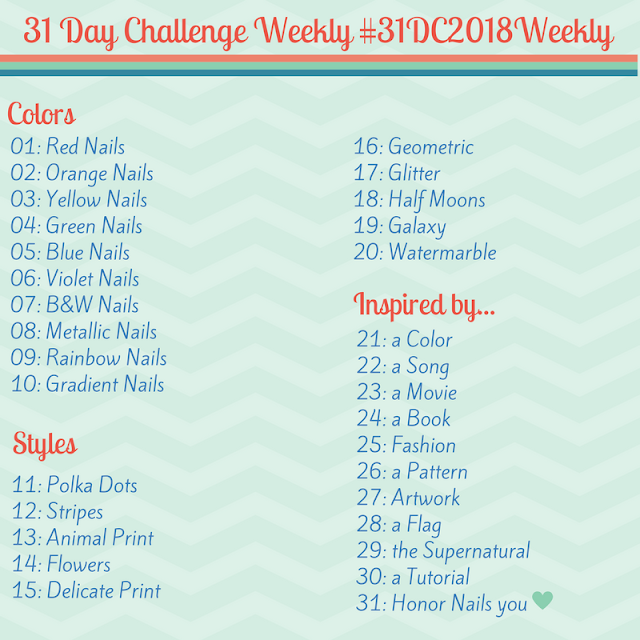 I am showing you two coats both with and without a top coat here. I seriously love this collection. All four colors are super vibrant and saturated. In my opinion, you need them all. For reals. This quad is releasing tomorrow, April 14th, at 8pm EST. You can get the whole quad for $34 or the shades individually for $9.50 each. Lollipop Posse Lacquer will also be re-releasing the Kiki Vol I Collection along with Vol II. So grab them all!